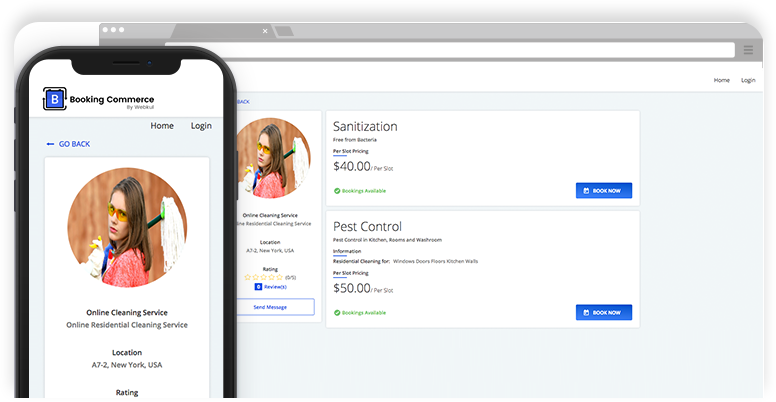 In this digital era when there are numerous distinctive online services, booking commerce has come up with an ultimate way to create a manageable booking system for residential and commercial cleaning business too. Using this appointment scheduling software, You can easily create time-wise or day-wise slots for customers to make bookings. And customers can avail the cleaning service by choosing their preferable date and slot. Thus, with booking commerce, you can create your own booking system in one go to run a successful online cleaning business. Manage Booking with ease: You can anytime approve, cancel or reschedule bookings as per your convenience. Also, You can book service for your customers on behalf of them. 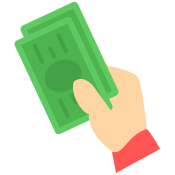 Create Unlimited Paid Bookings: You can create unlimited paid bookings for your customers and allow them to book your service. Create Unlimited Free Bookings: Additionally, You can create as many bookings as you want for free in one go. Multi-User Access: You can allow multiple Users to access your admin panel and assign permission of selected menus. Customize E-mail Template: You will get a pre-defined mail template but You can customize it on your own. Reschedule Your Bookings: You can have more flexibility in scheduling or rescheduling bookings as per your’s or customer’s choice. Manage Customer’s Reviews: You can manage the reviews given by your customers and filter the relevent reviews to be shown. Multiple Add-ons: For better customer experience, You can install multiple add-ons in addition to the booking commerce. 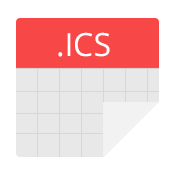 Thus, You will have some additional functionalities simply by integrating add-ons like Google Calendar, Cash on Venue, PayPal and ICS File with Booking Commerce.